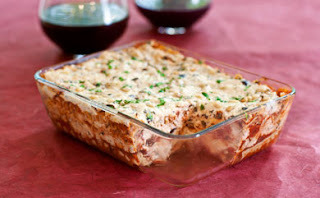 The Southern Vegetarian Chronicles: Vegan Lasagna!!! I found this yummy recipe from VegNews Magazine in my e-mail the other morning. Will be giving this a try soon!